According to the U.S. Bureau of Labor Statistics (BLS), there’ll be a whopping 21% increase in employment for CNAs over the coming decade. Florida’s heavy concentration of nursing homes accounts for much of the growth expected. But did you know your choice of certification could affect your job outlook, salary, and long-term job satisfaction? Consider the CNA training opportunities available in Jacksonville, FL. The small class sizes and full hands-on training differentiates this registered institute from many others. Past students rave about the dedicated instructors, flexible training options and limited enrollment – classes are limited to 5 students. Take a class that best fits your schedule, morning, afternoon, or evening, and complete the entire course in just one week. Training costs $245, but you’ll also have to allocate $140.00 for testing, $79.50 for FBI screening, and the institute’s $20 processing fee. The cost includes a training manual. Acumen is a licensed FL Testing Center so you can train and test in the same place. Licensed by the Commission for Independent Education and approved by the Florida Board of Nursing, Affordable Training offers extensive CNA training. The course, which runs for four weeks, covers all aspects of training including CPR and First Aid, Epilepsy, Alzheimer’s training, HIV, HIPAA, and Residents’ Rights. The small class sizes, hands-on training, and balance of theory with practical lead to the institute’s high pass rate and students’ on-the-job success. Tuition costs $860, which does not include the costs for testing and FBI screening. Books and registration are included in the cost of the training. The STS CNA Training Center is the only other institute on this list that functions as an approved test site for CNA certification. The course includes five weeks of intensive training in the classroom followed by 40 hours of training in a real work environment. The institute’s 95% pass rate should reassure any prospective student who might be apprehensive about passing the state exam. Almost all students move on to rewarding careers using the school’s job placement program. Tuition for the program cost $795 and includes the cost of testing and screening. Florida Coast Career Tech is a division of the Florida State College located in Jacksonville. 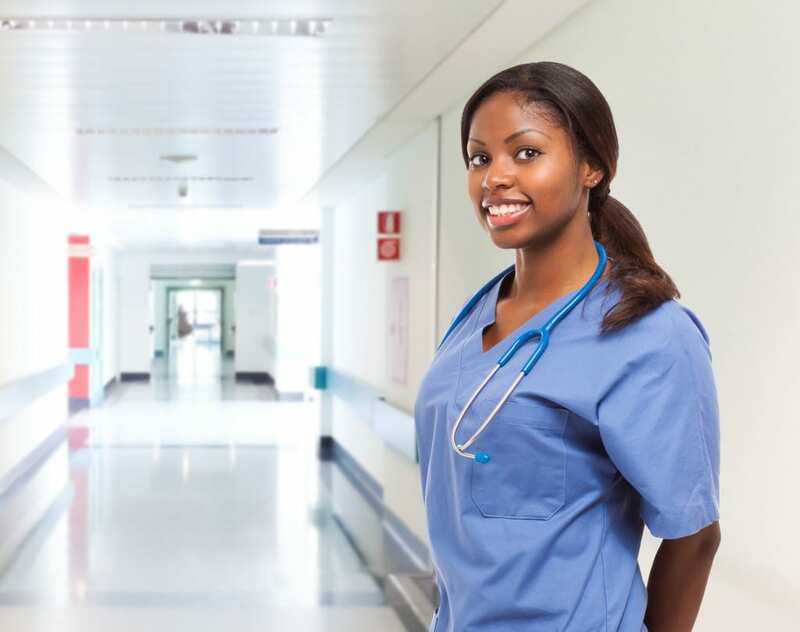 This training option not only prepares you to administer care to patients but also help you earn credits towards an accredited nursing program should you decide to go further. The 120-hour training from this accredited institution covers classroom training, but students also get the benefit of 40 hours of hands-on experience at a hospital or nursing home. A+ CNA Training includes free referrals, a pair of scrubs and a CNA training manual with the cost of tuition. The $225 tuition covers the applicable theory along with 21 essential clinical skills new CNAs need to survive on the job. The facility itself has a layout that’s similar to an actual testing site, which gives students an added advantage. Some of the clinical skills covered include pulse respiration, partial bed baths, catheter care, range of motion and wheelchair transfers. The institute keeps test applications on site at the Jacksonville facility, so students can apply and get a test date as soon as they complete the course. A+ CNA Training gives students the option of day or night training. LifePoint Career Institute offers free training to prepare students for work in the field of healthcare. The Florida Department of Education approved program prepares students for nursing assistant certification. Students meet in the state-of-the-art facility at the Weaver Center for Community Outreach. The nursing assistant program is an eight-week course of study that includes classroom lectures, hands-on laboratory, and clinical instruction, Students learn medical terminology, anatomy and physiology, vital signs, observation and reporting, the role of the nurse aide, rehabilitation and restorative techniques, patients rights and independence, and hospice care. The Red Cross CNA program equips students with the skills and information to become a nurse assistant capable of providing quality care for patients in hospitals or residents in a long-term care facility. The program is conducted on a day schedule, and students learn under the watchful eyes of professional registered nurse instructors. 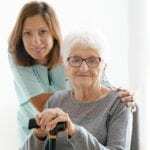 The curriculum includes didactic and skills training in the art of caregiving, communication, dressing and positioning patients, the role of the nurse aide, patient rights, and measuring vital signs. Each classroom is equipped with hospital beds and other medical equipment to foster the development of clinical skills. Graduates are well prepared for success on the state test. The ARC offers accessible locations, small class sizes, and licensed instructors. Interested persons must attend an information session, pass the TABE test or submit verification of completing high school or GED, and complete a physical form and TB test.